Relax in one of our many family friendly parks, bring your own picnic and let the kids have fun. 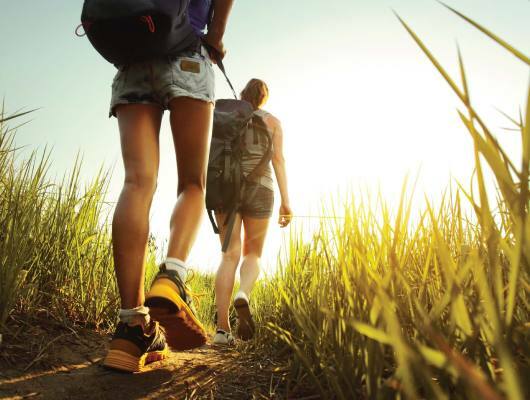 Or enjoy the natural beauty of the area on one of our bush walks. 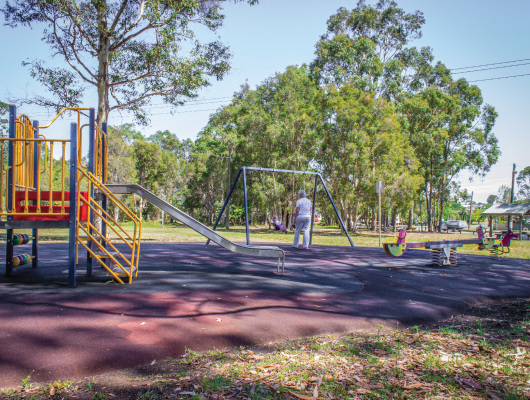 Rotary Park is located in the main street of Kurri Kurri providing a picnic and rest area for visitors and a starting point for mural tours. 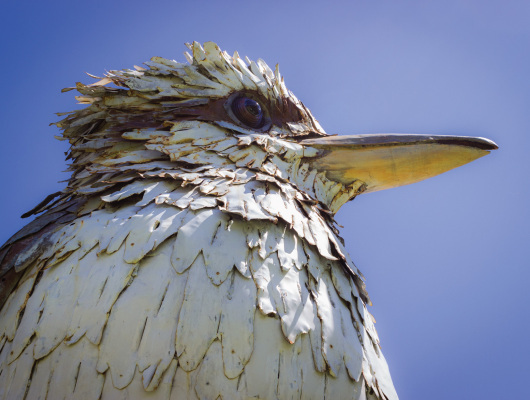 Rotary Park is also the location for the Big Kookaburra and the Community Wall. 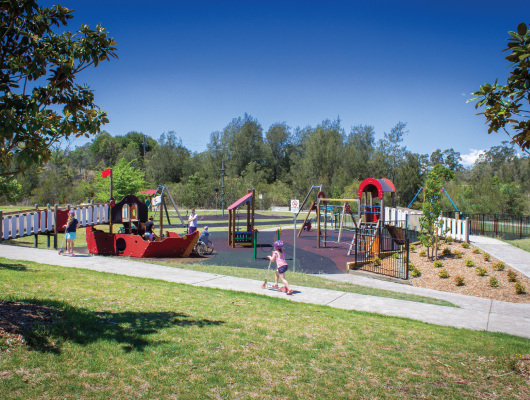 Peace Park at Weston is a popular spot for families with picnic facilities, barbeques, playground, toilets, walking and bike tracks and plenty of carparking. 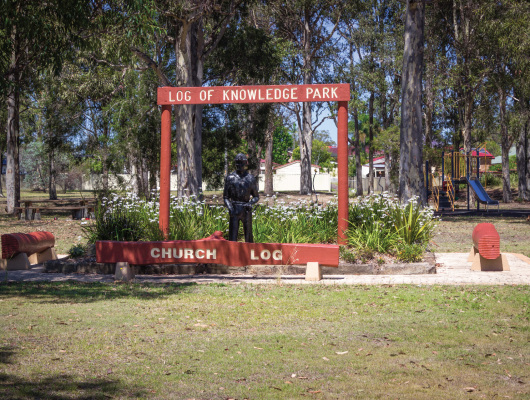 Log of Knowledge Park at Pelaw Main has a children’s playground, picnic facilities and visitor information. 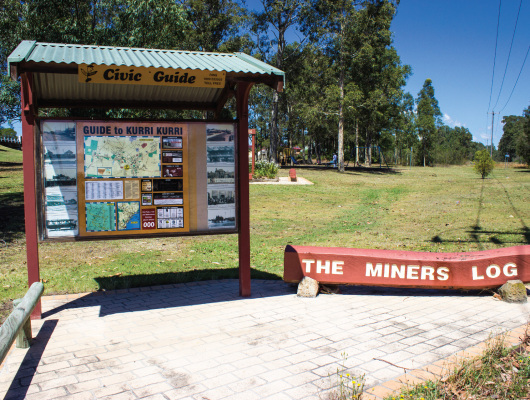 Kurri Kurri Heritage and NatureWalk – Explore the town and natural bushland areas with the Kurri Kurri Heritage and Nature Walk, which highlights several historical buildings along Lang Street, Rotary Park, Log of Knowledge Park and a beautiful bushland walk along the old Richmond Vale Railway. Kookaburra Walk starts from Log of Knowledge Park in Pelaw Main. Werakata National Park has great cycling and walking trails and in spring they’re lined with purple, orange and yellow wildflowers, like acacias and banksias. Bring some local Hunter Valley produce to the park and set up at pretty Astills picnic area. Then cycle along Deadmans mountain bike loop or Astills trail, which are easy, flat and suitable for any fitness level. Birdwatchers who come to Werakata are never disappointed; the abundance of food in the park attracts the likes of the threatened swift parrot or regent honeyeater as well as several species of robin.